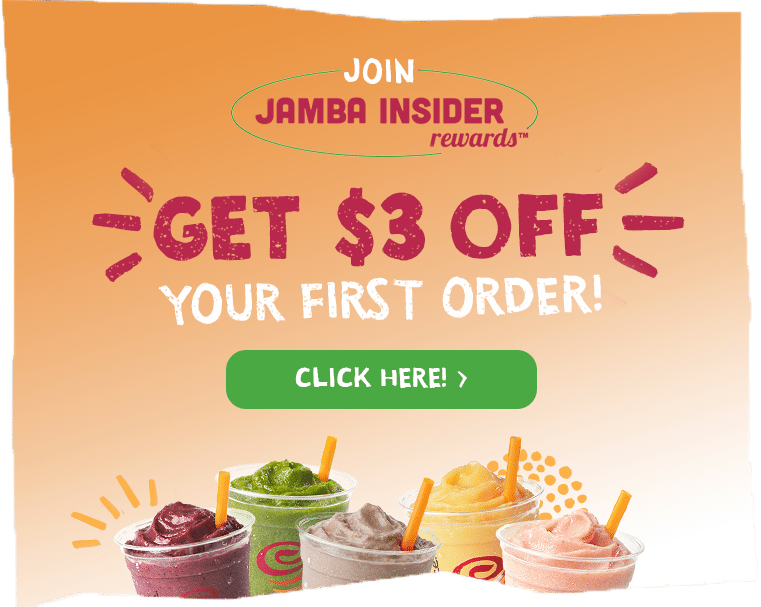 (HONOLULU, HI) – Start your day the Jamba way with new energy and oatmeal bowls from Jamba Juice Hawaii! Available in stores starting September 16, these tasty additions to the menu include fruit and yogurt bowls like the Berry Bowl, Mango Peach Bowl and Chunky Strawberry Bowl. Also debuting are two Greek yogurt bowls: the Blueberry Banana Greek Yogurt Bowl and the Strawberry Greek Yogurt Bowl. Energy-packed with delicious Greek yogurt, real whole fruit and organic granola, these hearty and nutritious bowls are an excellent source of protein and Vitamin C.
Additionally on the Bowls menu is the Acai Berry Bowl, a delicious blend of acai juice, soymilk, strawberries, blueberries and bananas; topped with fresh strawberries, fresh blueberries, sliced almonds and honey. This refreshingly sweet and cool treat is perfect for any time of the day, whether it’s a morning surf session or an afternoon workout. Prefer your breakfasts hot? Try Jamba’s rejuvenating bowl of 100% organic, whole-grain, steel-cut oatmeal, topped with customizable, nutritious fresh fruit like sliced bananas or juicy blueberries. A bite of this warm, satisfying bowl will have you dreaming of your next comforting breakfast at Jamba Juice Hawaii. Visit Jamba Juice, try our new energy and oatmeal bowls, and you’ll be good to go all day long!